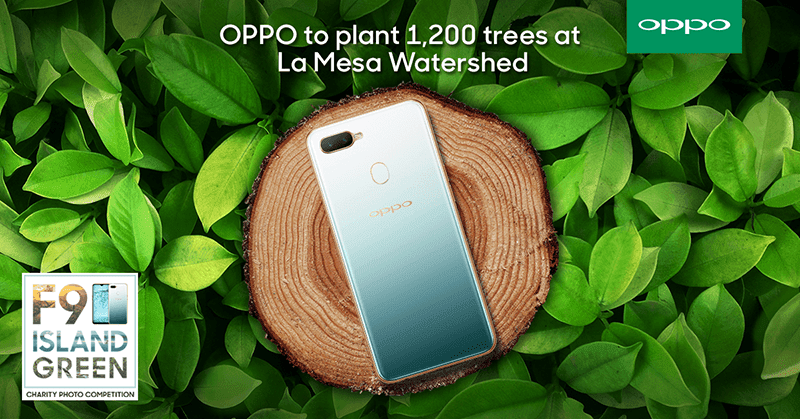 OPPO partners with ABS-CBN Bantay Kalikasan to help maintain nature's beauty and plant 1,200 trees at the La Mesa Watershed. This joint project comes in the heels of the successful OPPO F9 Jade Green Charity Photo Competition. The competition got massive support with a total of 106,146 entries. During the competition, one vote or share is equivalent to 1 peso of donation to Bantay Kalikasan's project of planting trees at the La Mesa Watershed. A total of three hectares of trees will be planted which is PHP 200,000 worth of donation. This partnership is part of OPPO's Corporate Social Responsibility projects this year. In this campaign, OPPO employees will take part in planting the trees. The three hectares that is dedicated for them will aptly named OPPO Forest. 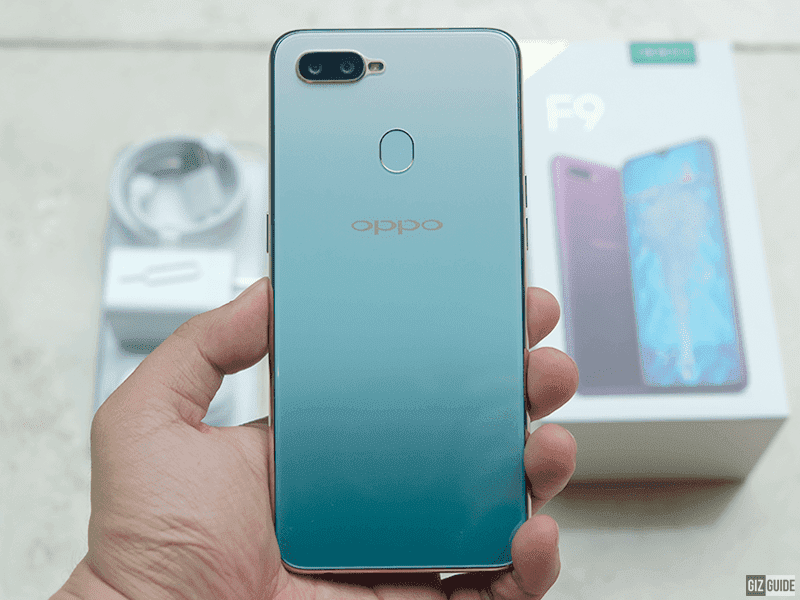 The main attraction of the competition, the OPPO F9 Jade Green is going for PHP 17,990. It features 6GB of RAM, a screen with a waterdrop notch, VOOC Flash Charge, dual cameras and more. The Jade Green edition of the OPPO F9 is available only on select OPPO concept stores with limited stocks.